Are you a license holder of the 2018 charts? Then an advantegeous upgrade is available for you via this link or by choosing the 2017 edition at the 'upgrade from' option at the top of this page. The DKW Danube 3-East is developed for sailors, motorboaters and commercial shipping. 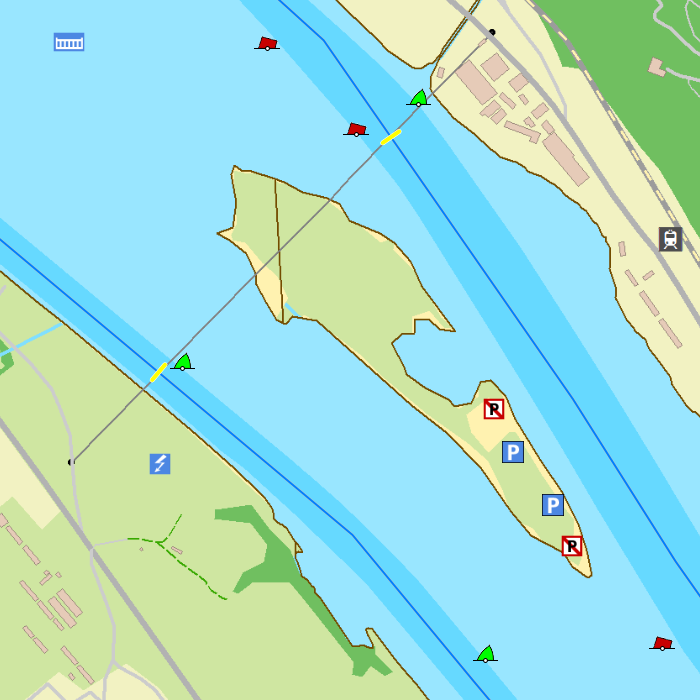 The Danube 3 covers the eastern part of the Danube. 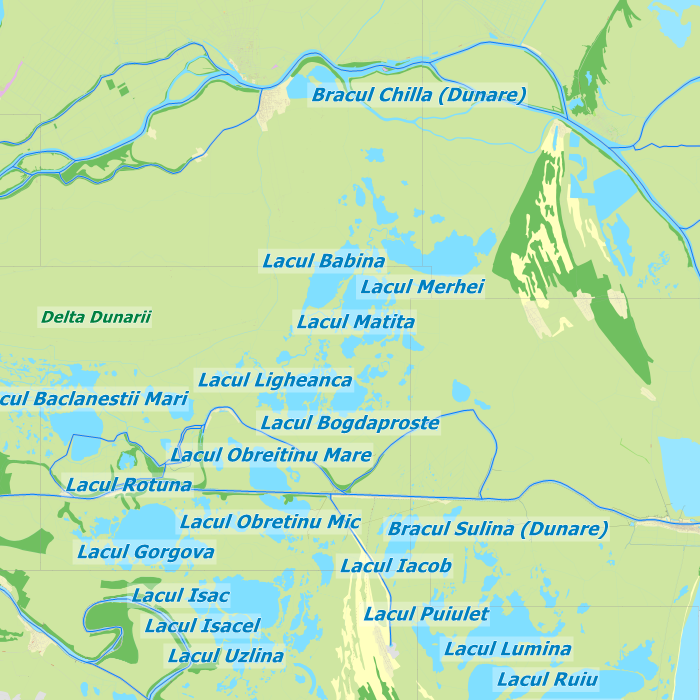 From Golubac (right besides Belgrade) along Drobeta-Turnu Severin, Rousse and Braila, up to the Black Sea at Constanta and the Delta Dunarij. This chart is connect to a.o. DKW Danube 2. 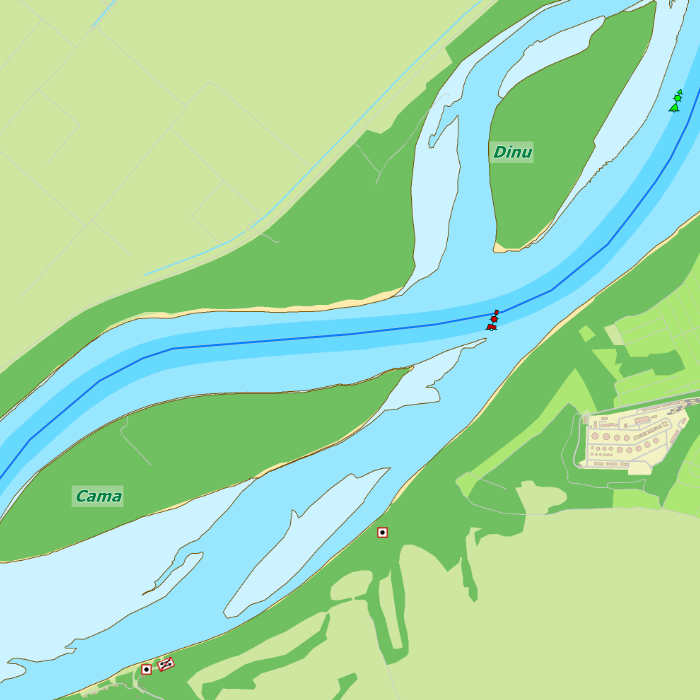 This hybrid chart set gives you a clear depth image and is yearly released by Stentec, using the information of OpenStreetMap and IENC charts. This chart contains a large level of detail: with 2 meters per pixel, you can zoom up to the dock at your home port. 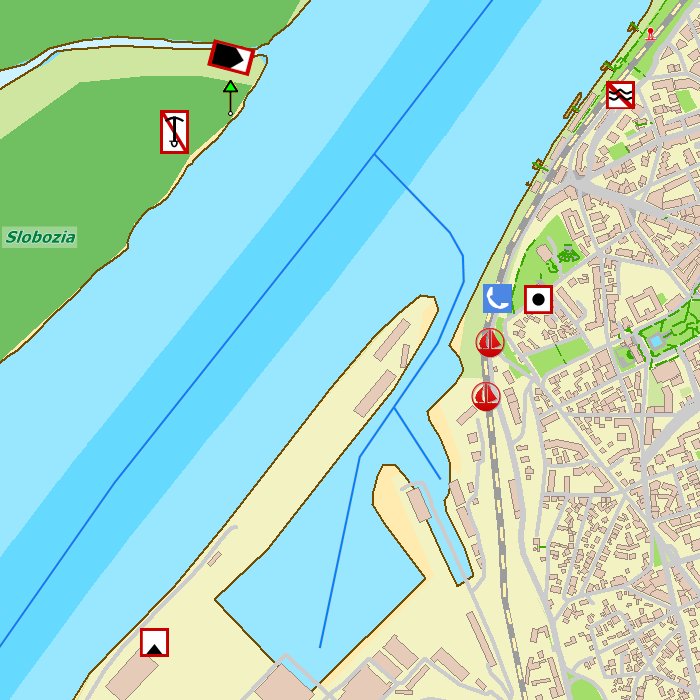 All the relevant information is shown on the chart as waypoints. Totally there are 3.936 waypoints for a.o. buoys, marinas, diesel tank stations, moorings and VHF channels. Also included are waterway signs and VIN berths for commercial use. 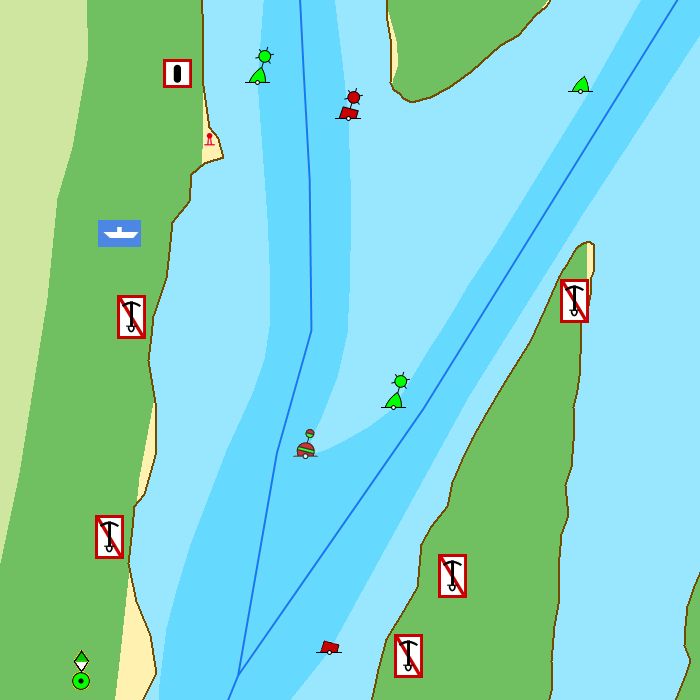 Waypoint groups can be plotted on the charts individually. By purchasing the upgrade of this chart set, you will immediately receive the 2019 edition. It is still based on the 2018 data and will be updated during the course of 2019. Providing you with the most up to date charts. 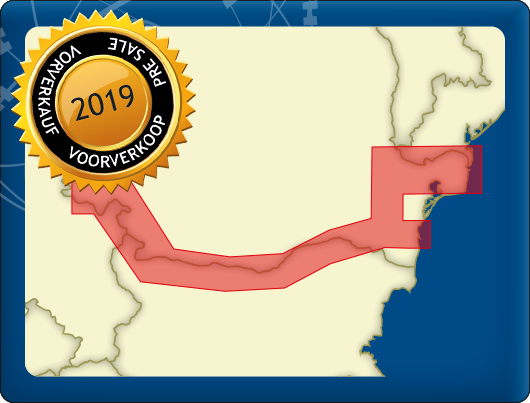 The DKW charts are compatible with both WinGPS 5 (for Windows) and WinGPS Marine (for Android). If you have both software packages it is possible to use these charts in both programs without having to buy extra licenses. Please use DKW Manager for installation on Windows. For installation on an Android device you need to log in with your account in the app, and go to the chart manager to download your chart. 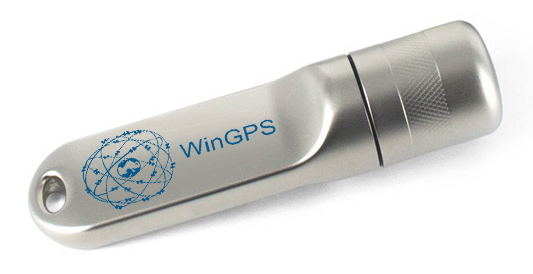 System Requirements: Official version of WinGPS 5 or WinGPS Marine. 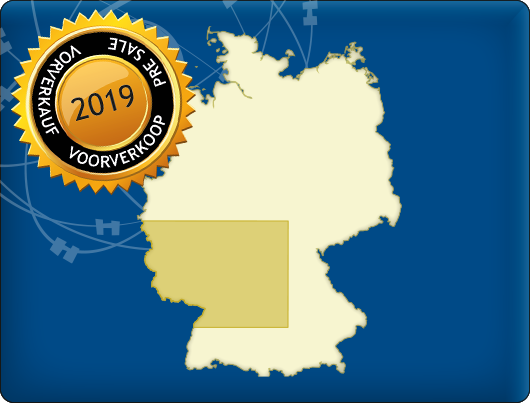 Copyright © 2018 Stentec Software. All rights reserved. By using this website you acknowledge that you agree with the terms and conditions.